Vortex Optics - The Vortex Viper PST (Precision Shooting Tactical) riflescope boasts features associated with top-tier riflescopes. 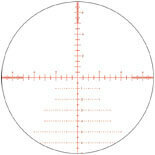 Matching reticle and turret measurements allow accurate, fast dialing of shots. 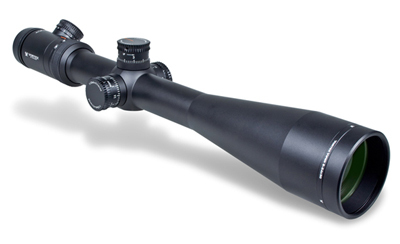 The Viper PST 6-24x50 FFP series delivers the performance and features tactical shooters demand at an economical price. Field of View: 17.8' - 5.1' @ 100 yds.